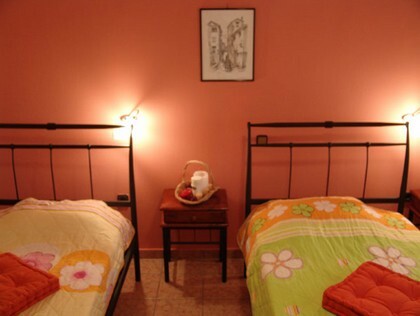 Dear friends, It’s a great pleasure for us to offer you our hospitality and services. 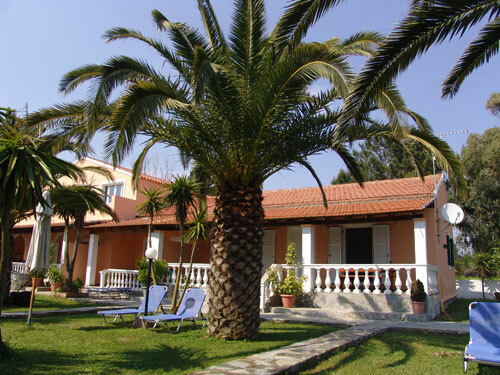 Helena is a small friendly apartments complex situated in Halikounas (only 350m from the beach), one of the most beatifull natural enviroments in Corfu, only 5km away from the tourist villages of Messonghi and Moraitika. 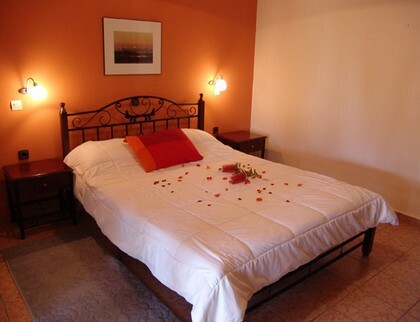 The apartments are built in a beautiful garden, planted with Palm trees, lemon treess and different kinds of flowers, thus offering an enjoyable environment to all the guests. 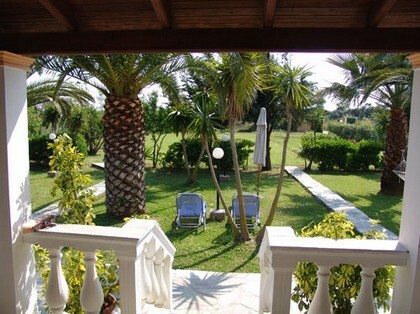 The surroundings offer an ideal place for calm, rest and contact with nature. 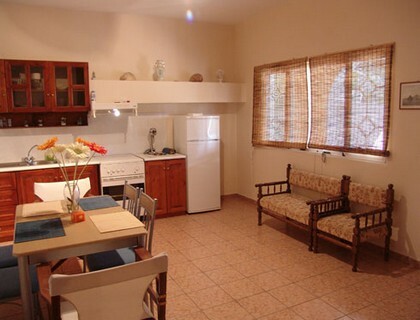 All apartments are spacious and comfortable and consists of separate W.C with shower, fully equipped kitchenette, A/C, Satellite TV, fridge, veranda. 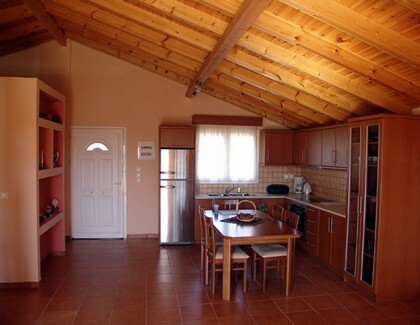 Rooms are decorated with traditional materials such as wood and stone, in a country style, so they are in complete harmony with the natural environment. The view of the apartments is spectacular. Also available B.B.Q. grills and charcoal for your own B.B.Q. In all apartments we can add a FREE baby cot, or Extra child bed. 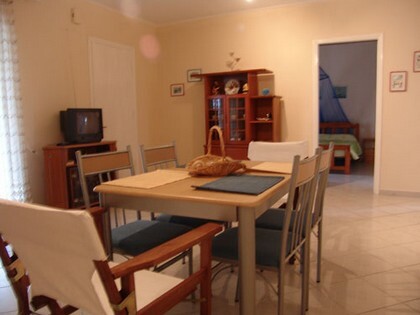 The apartments are mostly recommended for couples, families and friends, it welcomes every year a great number of repeater guests, especialy for those who prefer to spend their vacation in a quite place. 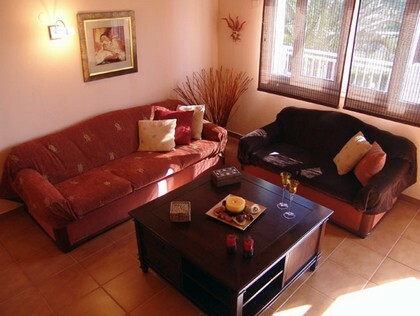 Helena Corfu Apartments offers a friendly, pleasant and family atmosphere, so that the residents relax and feel at home. The environment is ideal if you dream of a holiday where you can relax, lying under the trees, hear the sounds of the birds and smell the wild flowers. 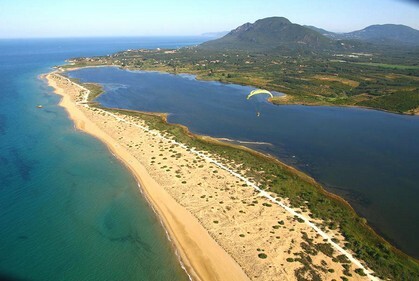 HALIKOUNAS beach area where Helena apartments is situated offers the opportunity of different activities such as walks in nature, visits to the small picturesque villages, rides with bicycles, swimming and other summer holiday activities. 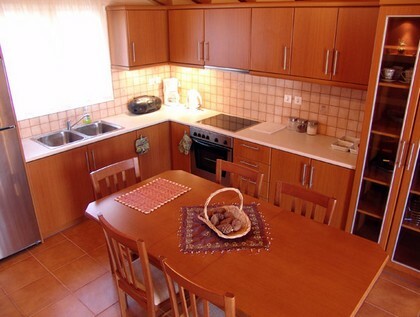 Helena apts is suitable for those who want to have affordable yet comfortable and unforgettable holidays. 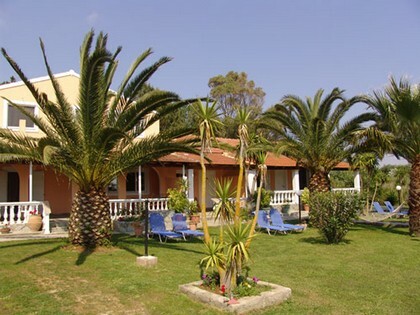 Halikounas is a wonderful choice for a peaceful holiday with its endless sandy beach and local tavernas. 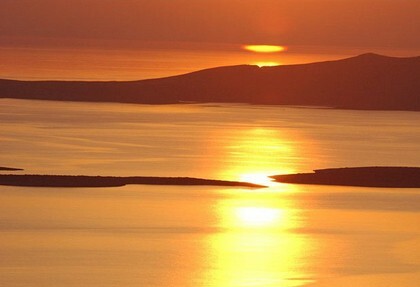 Lake Korrison is closeby which is a home for many rare bird species.